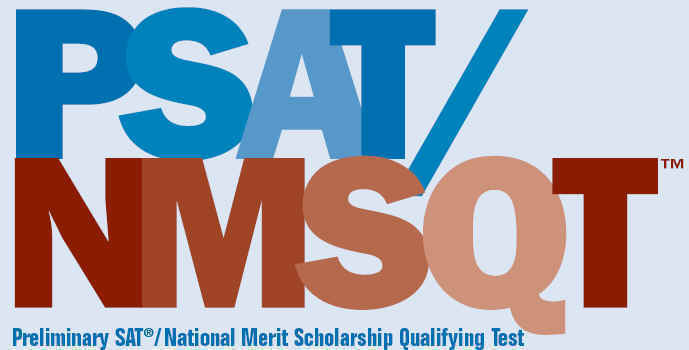 Each year the school district administers the PSAT in October to all 10th grade students for free. All other students may pay $20 to take the test on this nationwide testing day. Visit the PSAT website to learn more!